Whether or not the certifying organization requires CPR and AED certification, it’s best to have it because several New Jersey establishments require their trainers to be CPR/AED certified by the American Heart Association. See Course Calendar and Pick/Date and time for Skills Test on the Calendar Cost for in-person skills test is $60 and lasts about 45 min-1 hour skills session at our training center in Summit New Jersey. 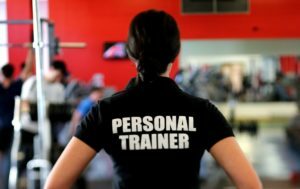 Your certified by the American Heart Association in Heartsaver CPR + AED to continue on with your personal trainer certification and be eligible to take the New Jersey Personal Trainer Exam. All students will receive a two (2) year certificate from the American Heart Association.